Very practical and inspiring. This is what you do. 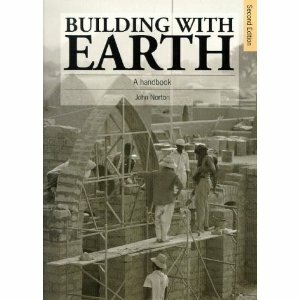 1997 (2nd ed.) 24.5cm, 78 pages, fully illustrated. 1989, 25cm, 362 pages, countless illustrations. 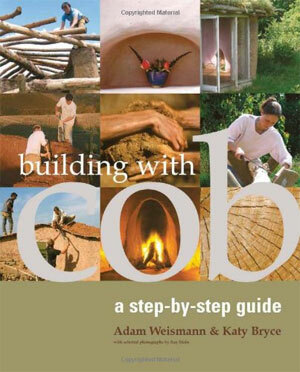 A step-by-step guide to the ancient method of cob building using a simple mixture of clay sub-soil, aggregate, straw and water to create solid structural walls built without shuttering or forms. 2006, 256 pages, fully illustrated. Historic Scotland Technical Advice Note 6. 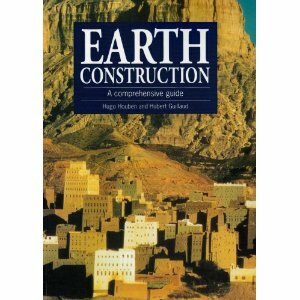 A wide ranging study of all aspects relating to earth structures, their recognition and conservation. 1996, A4, 128 pages, densely illustrated. 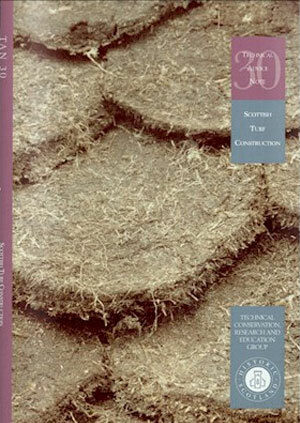 Scottish Turf Construction Edited by Historic Scotland Technical Advice Note 30. 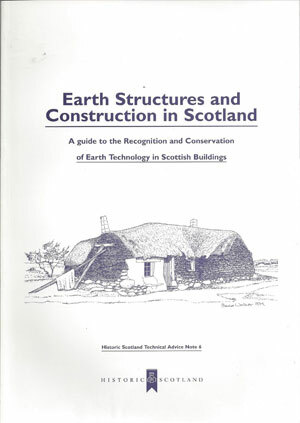 All aspects of turf construction in Scotland from the material itself, methods of building and tools used, maintenance and conservation, case studies. 2006, A4, 92 pages, illustrated.